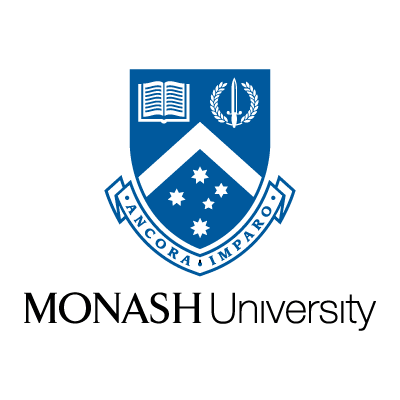 National Scholarship Examination in India, 2019 is offered for High/Secondary School, Bachelors degree in the field of Subjects offered by the University. You can apply to this scholarship here. The deadline for the sending your application is 30 Sep 2019. This scholarship is provided by National Institute of Career Education (N.I.C.E) and the value of this scholarship is Partial Funding, Rs. 5,000 to Rs. 35,000 . This scholarship is open for: Open to Indian nationals. The successful applicants of the National Scholarship Examination, 2019 will receive a prize of Rs. 5,000 to Rs. 35,000 based on recipients' rank and qualifications. The last date to register for National Scholarship Examination, 2019 is 30th September 2019. 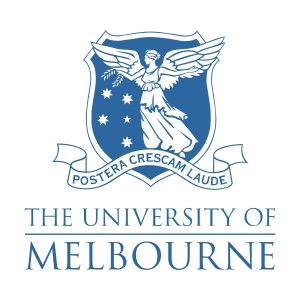 Scholarship For International Conferences For Phd Students. We provide widely recognized leadership in the improvement of teaching, learning and the assessment of educational outcomes across the life span through research, scholarship and technology with helping all organizations to prepare educational professionals recognized for the quality and significance of their teaching, researches, scholarship, service, outreach and leadership. 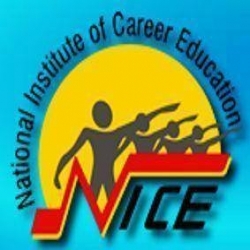 Do you know about National Institute of Career Education (N.I.C.E)? Yes, you can secure an education loan to study abroad at National Institute of Career Education (N.I.C.E). Education loans are of two types- Collateral and non collateral. Collateral includes either: Immovable property – a house or a flat or land (or) liquid security – an FD, or LIC or shares or bonds. Agricultural lands are not accepted by any bank for education loan. When is the deadline of National Scholarship Examination in India, 2019? For which degree is National Scholarship Examination in India, 2019 offered for? For which field is National Scholarship Examination in India, 2019 offered for? Who can apply for National Scholarship Examination in India, 2019? Who is offering National Scholarship Examination in India, 2019? What is the funding covered in National Scholarship Examination in India, 2019? Where can National Scholarship Examination in India, 2019 can be taken at? What are the other best scholarships at National Institute of Career Education (N.I.C.E)? What are the other High/Secondary School scholarships in National Institute of Career Education (N.I.C.E)?